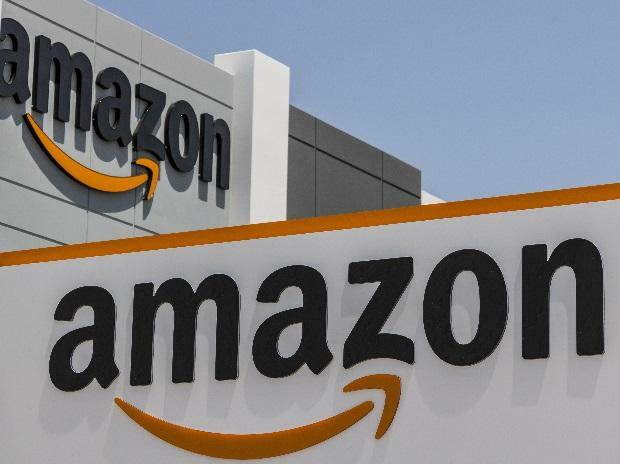 E-commerce majors Amazon and Walmart are pushing hard to secure an extension of the government's February 1 deadline for the new Foreign Direct Investment guidelines, but domestic traders have threatened a nationwide campaign if this does take place. While the Department of Industrial Policy and Promotion (DIPP) is not in favour of an extension, officials said a final call on the matter is yet to be taken. Senior officials are currently in Davos, Switzerland, to participate in the World Economic Forum. A meeting on the matter will be held only after they come back. "Any extension/ deferment/amendment or change in FDI policy in e-commerce at this stage will be conceived as a weakness of the Govt which will also have political fallout," Praveen Khandelwal, Secretary General of the Confederation of All India Traders (CAIT) bluntly said. Khandelwal added that CAIT will also launch a nationwide campaign against any such move. The CAIT has also demanded that the DIPP should immediately convene a meeting of stakeholders and make the stand clear to end the confusion and bring an end to pressure tactics of global e-commerce players and their mentors at the US. Major e-commerce players have seen the red over restrictions on private labels and flash sales. An aggressive push by e-commerce majors over the New Year weekend to force the government into a parley seems to have paid off, with the latter clarifying there are no restrictions on private labels being sold by e-marketplaces. The sharp reversal of policy by DIPP had come barely a week after the government had explicitly restricted such sales and is the latest development in an intense ongoing debate on e-commerce rules. An entity having equity participation by e-commerce marketplace entity or its group companies, or having control on its inventory by e-commerce marketplace entity or its group companies, will not be permitted to sell its products on the platform run by such marketplace entity and DIPP's press note 2 (2018) had said initially. This had the effect of bringing together the two largest e-marketplaces, Amazon India and Flipkart. These two companies currently have 30 private labels covering 200 different categories. They have together spent $1.5 billion in the country to expand their private labels, and have major expansion plans. A senior functionary from one of these majors argued that they were staring at huge losses as significant capital has already been spent on infrastructure, staff, and marketing.